With a combined experience of over 20 years COPS Legal, LLC is dedicated to protecting you. We provide an all-inclusive plan with legal, labor negotiations and association administration support that includes association management training for your board members. We also offer individual plans, that go with you, should you decide to lateral to another agency or department within law enforcement/public safety. If you opt-out of your current union we provide individual legal defense for incidents related to course and scope of employment. Our individual plans start at under $33 per month. That's it! CALL US TODAY: (760) 981-4824. All this for low monthly dues per member. It's a great value for peace of mind. Our legal team are experts in POBAR, Meyers-Milias Brown Act, FLSA, FMLA, EEmployer-Employee Resolutions. They are dedicated to protecting your rights and benefits. Our attorneys are available 24 hours a day. Hundreds of collective bargaining agreements are negotiated each year by us. Understanding perspectives and building rapport can help with holding a smooth negotiation and developing a fair agreement. We are committed to providing ongoing educational training on Internal Affairs, Collective Bargaining, Association Management Training and Political Action/PAC Management. 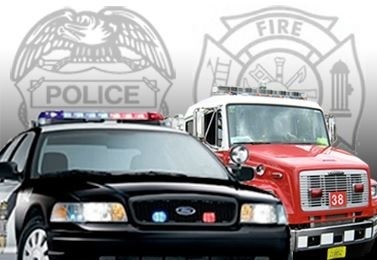 Our advocacy groups meet with legislators, elected officials in local gov't and stakeholders to help create solid public policy that builds an environment where public safety can best protect communities. "Other organizations see you the promise to treat you well and provide quality service. At COPS Legal, LLC providing all inclusive, great service and personalized legal and labor representation is more than just words...it's what we do." 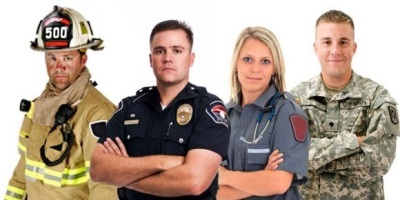 COPS Legal, LLC provides high-quality service to law enforcement/public safety personnel and their associations. Every day, we strive to provide you with friendly service and the best legal and labor representation in California. We are experts in P.O.B.A.R., Meyers-Milias Brown Act, FLSA, FMLA, Employer-Employee Resolutions and PAC's. How Do You Ensure Your Rights? What are your rights under your MOU? What are your Lybarger Rights? 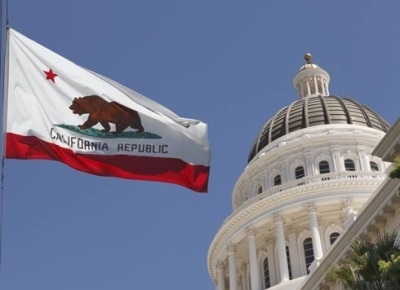 What is the California Meyers-Milias-Brown Act? WE MAKE SURE YOU KNOW YOUR RIGHTS. What is guaranteed under your the Weingarten Rights? How do you ensure your Garrity Rights are protected? What are you Free Speech Rights? WE OFFER THE PROTECTION YOU NEED. The MOU (Memorandum of Understanding), union contract and agreement, sets wages, hours and other terms and conditions of employment for an agreed upon period of time. It can be intimidating, with many of them being several pages in length.